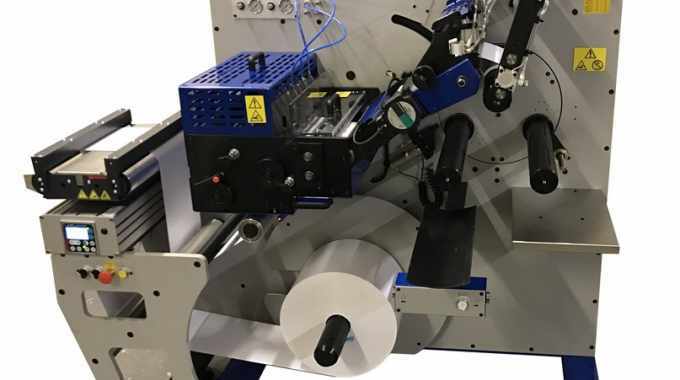 Acorn Labels, based in Cambridgeshire, UK installed a Daco PLR430 to compliment its recent installation of a 3 color Focus e-Flex 430mm UV flexographic label press. Sam Heneker, of Acorn Labels visited Daco Solutions to discuss its finishing options. The company had made the decision to move to a 430mm web width and existing rewinding equipment had a maximum web width of 350mm. Labels & Labeling previously reported on Acorn’s Focus e-Flex investment, which can be read here.